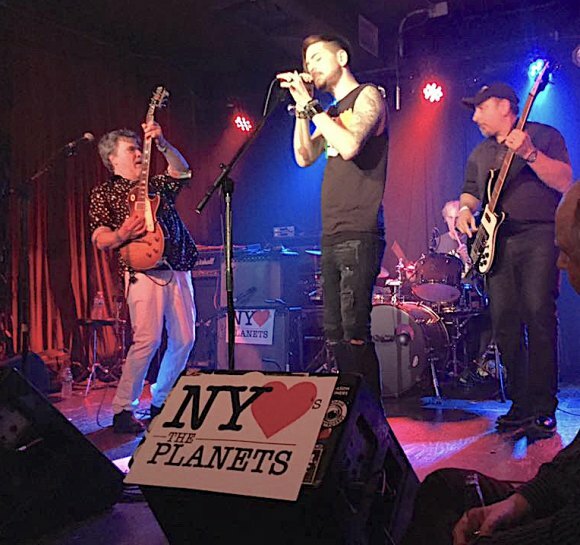 Thanks to energizing support from Roosevelt Island fans and others, Monday night's record release party for Binky Phillips and the Planets at Arlene's Grocery gave their new record, Established NYC 1972, a rousing start. "It was out of a dream," Phillips told The Daily. "The room holds 100. We were pretty much at capacity. People couldn't move." Elbow to elbow with locals were people who "drove down from the Hudson Valley and way the hell out of LI." The band gave away 88 free beers and distributed 144 pre-release CDs of Established NYC 1972. "The band was tight and leaning into it. The reception was a roar of approval after each song." Binky Phillips and the Planets continue their weekly Monday night gig at Arlene's Grocery. 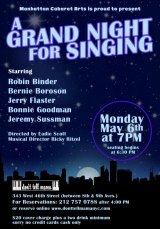 Of greater significance, the new album is set for general release on all the music sites, including iTunes, on April 26th. Phillips added that CD Baby will also offer a vinyl version.